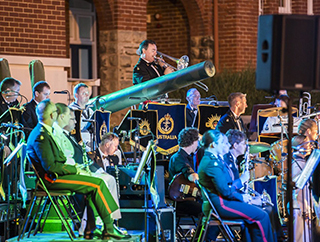 The Australian Army Museum of Western Australia Sunset Concert Spectacular was held on February 25, 2018 at the Artillery Barracks, 2 Burt Street, Fremantle. 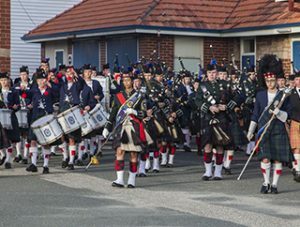 The concert featured the Australian Army Band Perth, Army Drums and Pipes as well as 51 Army Cadet Unit Swan Regiment Drums and Pipes and the Presbyterian Ladies College Pipe band. 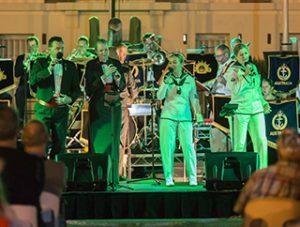 Held on the parade ground at the museum, it was appropriately named because it truly was a spectacular and enjoyable evening’s entertainment. 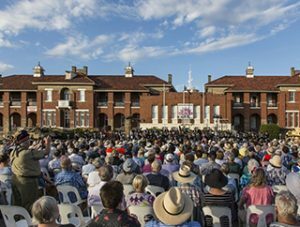 With approximately 1,200 visitors it would have to be seen as a most successful event. 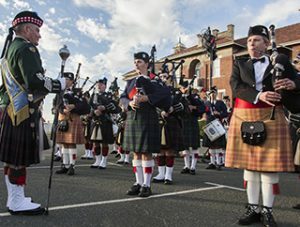 The weather was kind albeit muggy.